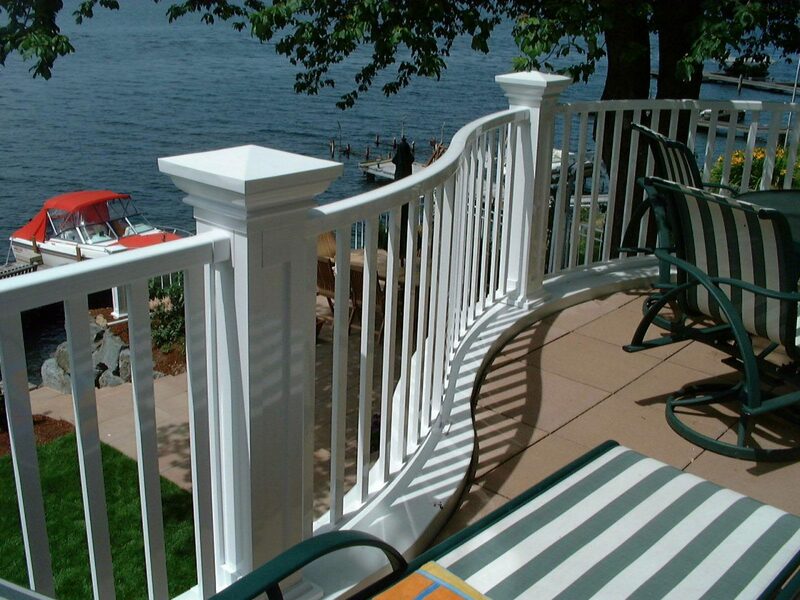 RailPro provides a wide variety of sizes and styles of newel posts to accent your rail. 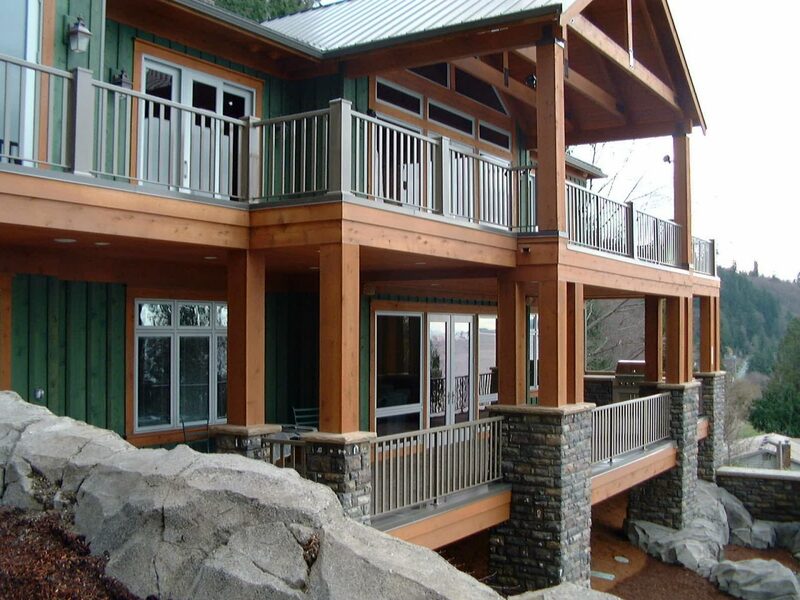 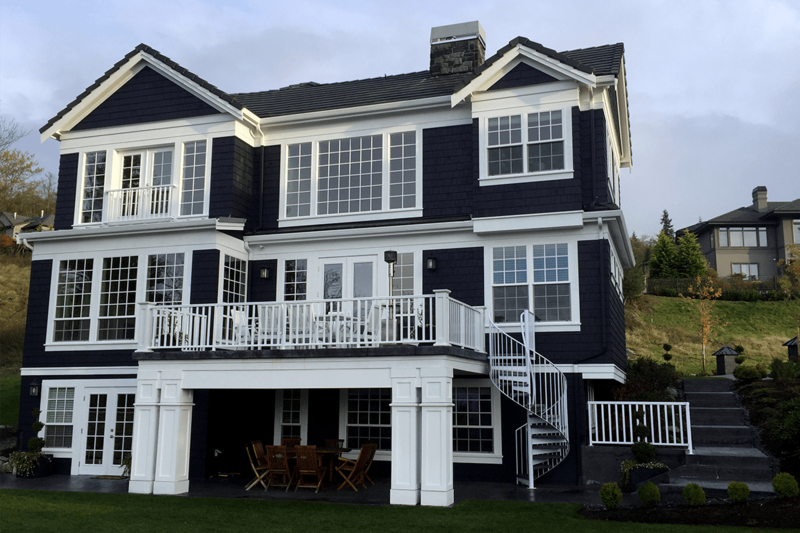 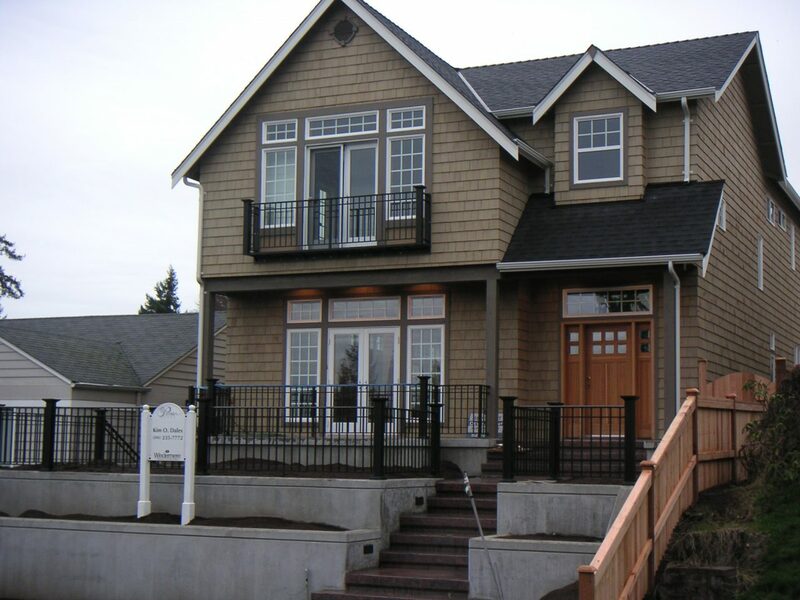 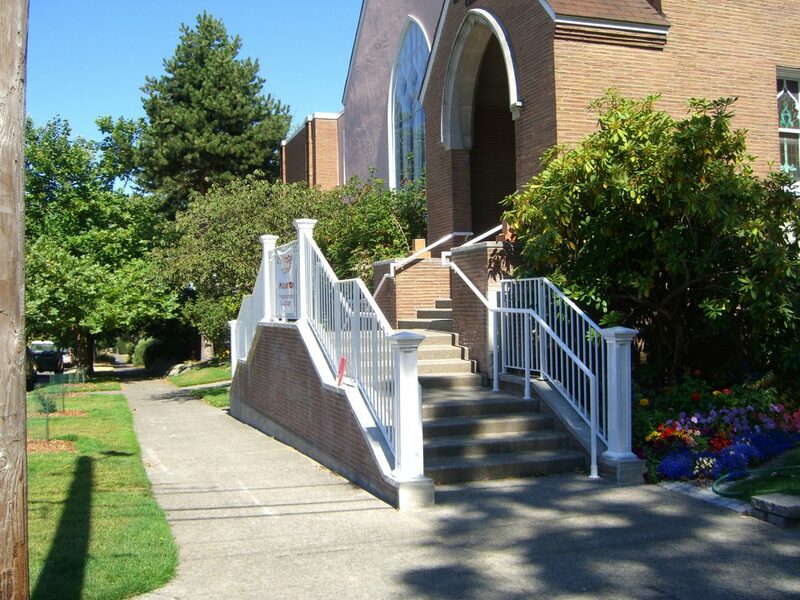 The use of the newel post can make a powerful visual impact on your railing. 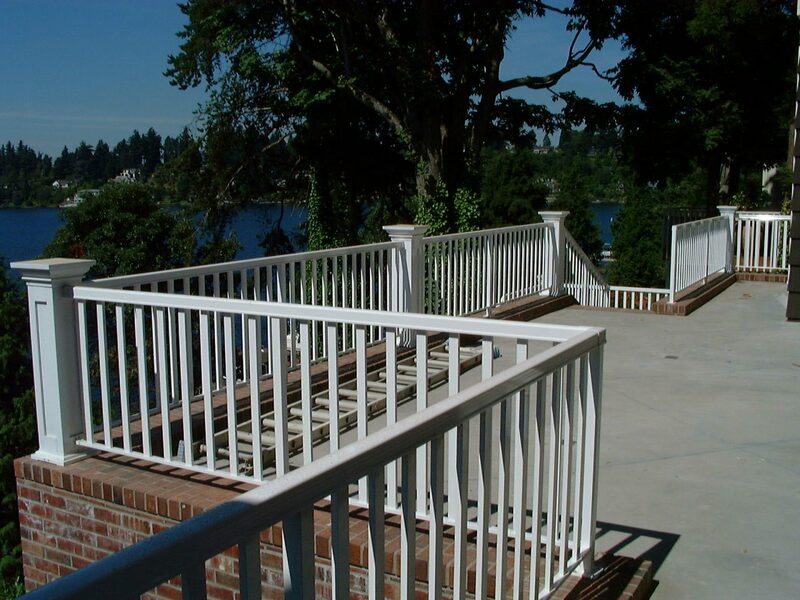 All of our newel posts are made from aluminum and do not rot, unlike wood newel posts. 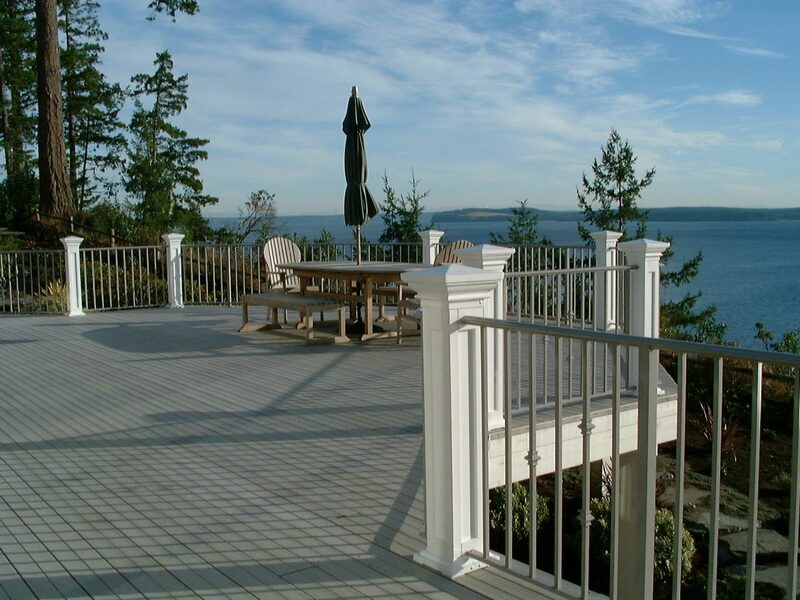 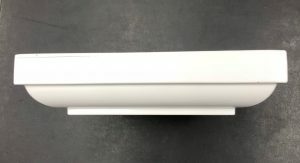 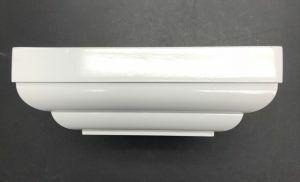 We have aluminum newel posts that range in size from 2 1/2″ all the way up to 12″. 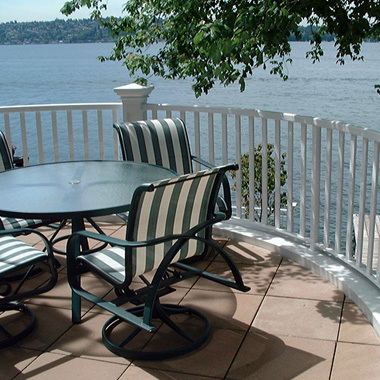 Typically, newel posts 8″ and larger are used as columns in applications like rail fencing. 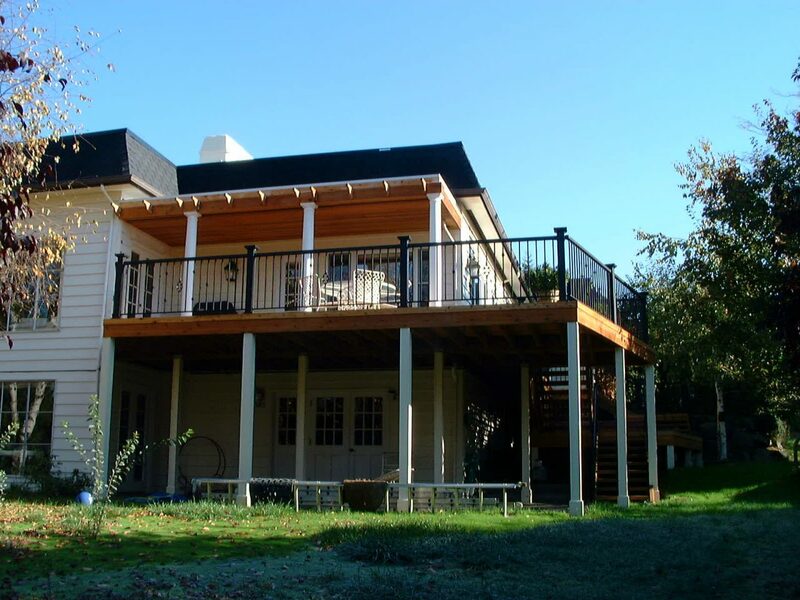 If you are remodeling an existing deck and you have 4×4 wood posts or columns, you now have the option of leaving these in place and cladding them with our 4×4 Traditional posts. 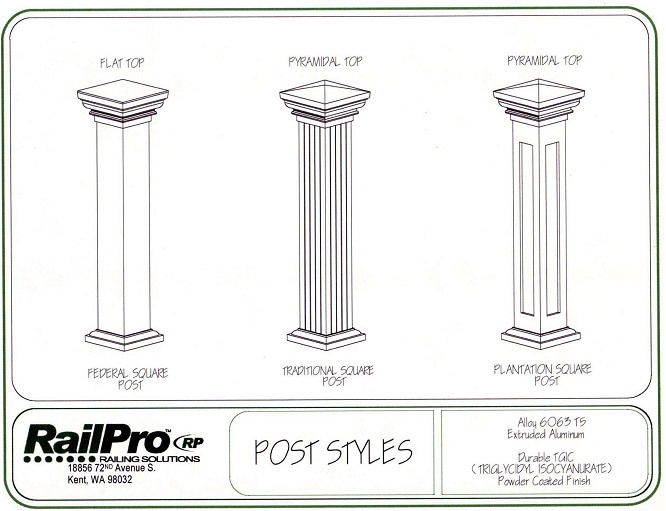 These posts can easily sleeve over a 4×4 wood post. 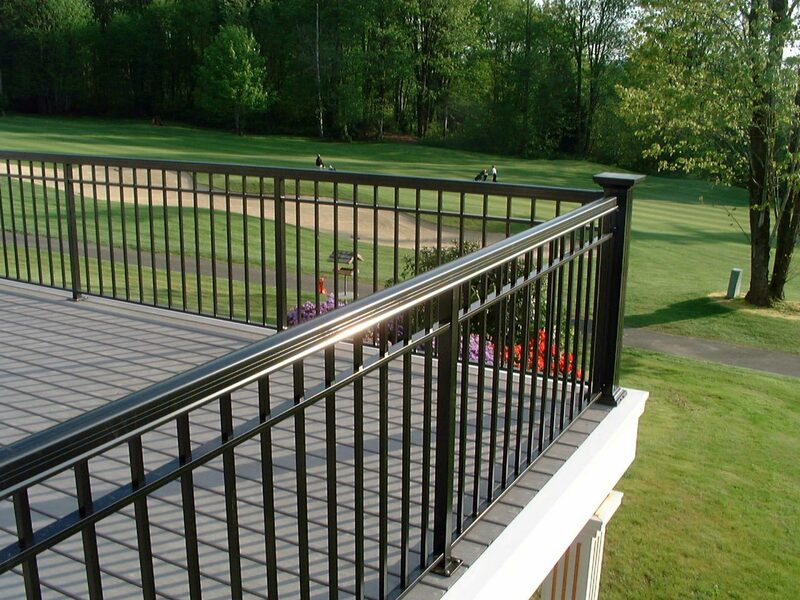 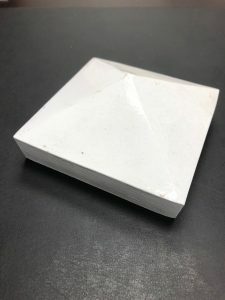 This style can also be provided up to 12′ long in 2 snap together parts to cad any 4×4 wood columns you may have on your deck supporting a roof or upper deck. 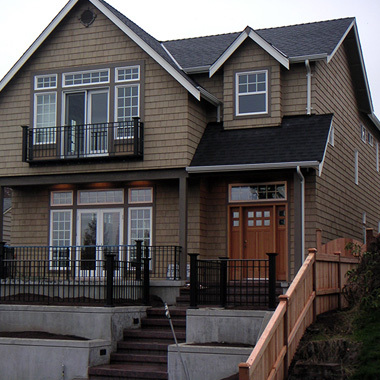 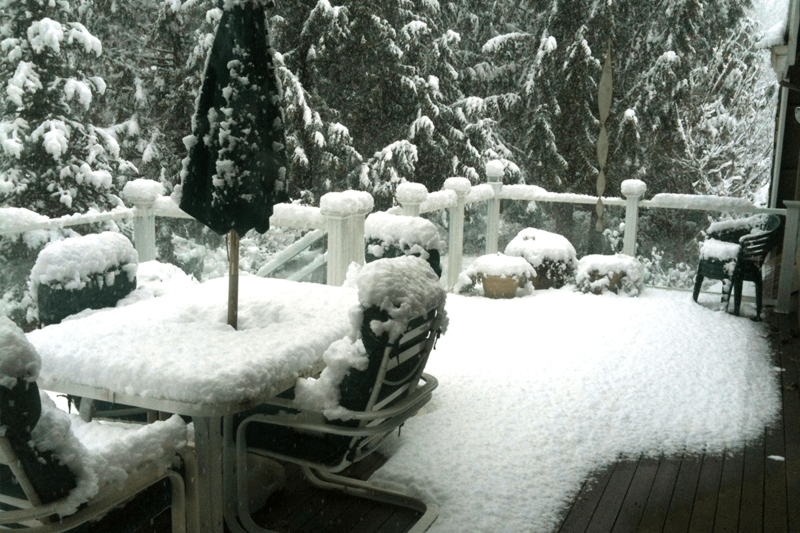 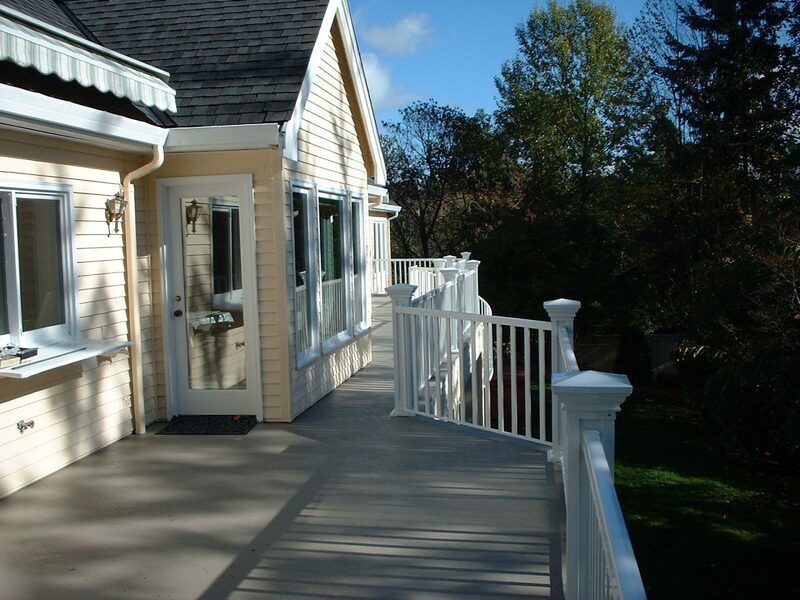 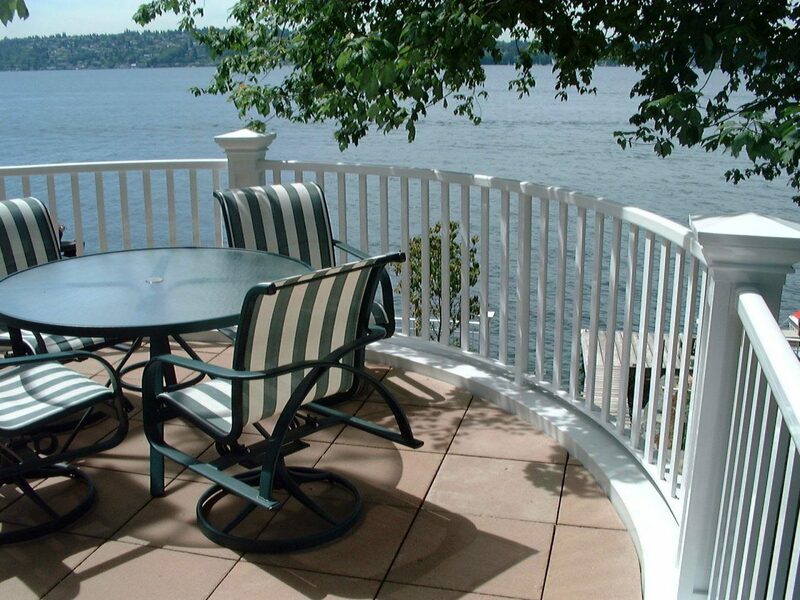 It provides a beautiful way to complete your deck remodel. Copyright 2009 - 2019 RailPro Inc. All Rights Reserved.